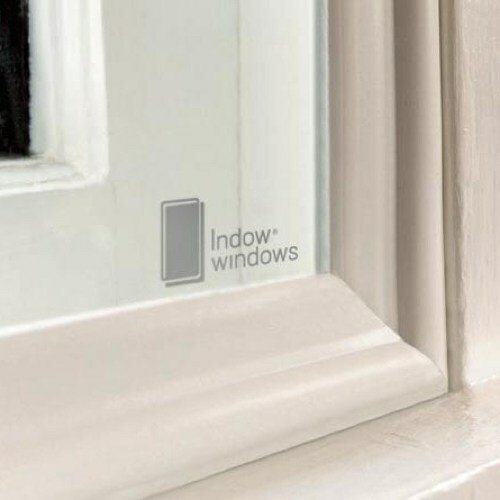 Indow window inserts are a fantastic way to dramatically increase your comfort and decrease your energy bill. These award winning American-made inserts are so simple to add to any home, historic or new construction, and all grades come standard with these benefits. Acoustic Grade reduces noise coming through operable single pane windows by 18.9 dBA which "feels," subjectively, like a 72 - 75% reduction in noise. Museum Grade inserts protect your furniture, carpets, and artwork by blocking 98% of all UV rays from sunlight coming through windows. These window inserts provide all the heat blocking and energy saving performance of low-e replacement windows but at a lower cost. Perfect for hot climates. These inserts feature translucent white acrylic that allows diffused light transmission while blocking details and defined shadows. Great for bathrooms & bedrooms. 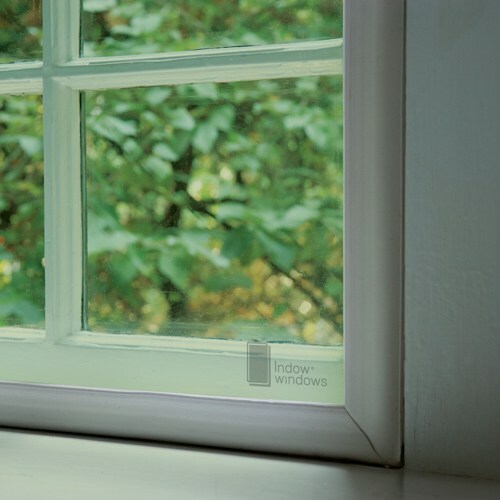 Indow Sleep Panels block 100% of the light and more than 50% of the noise coming through windows. The perfect solution for night-shift workers and anyone dealing with city light pollution. Commercial Grade gives you an extra abrasion resistant coating to provide additional protection against scratching from moving & frequent cleaning.